The Pro series loaded with intelligent features that will make 3D printing easier than ever! The Pro series was introduced in 2015. Updated firmware of the Pro 2 . Calibration is fully integrated now and many steps have been simplified. Interchangeable full-metal hot-ends, highly accurate sensors, smoother print results, optimized filament feed and advanced filament detection. Enjoy maximum design freedom for FDM printing with dual head printing. Professional 3D printing, now easier than ever. Thanks to the Felix Pro Series. 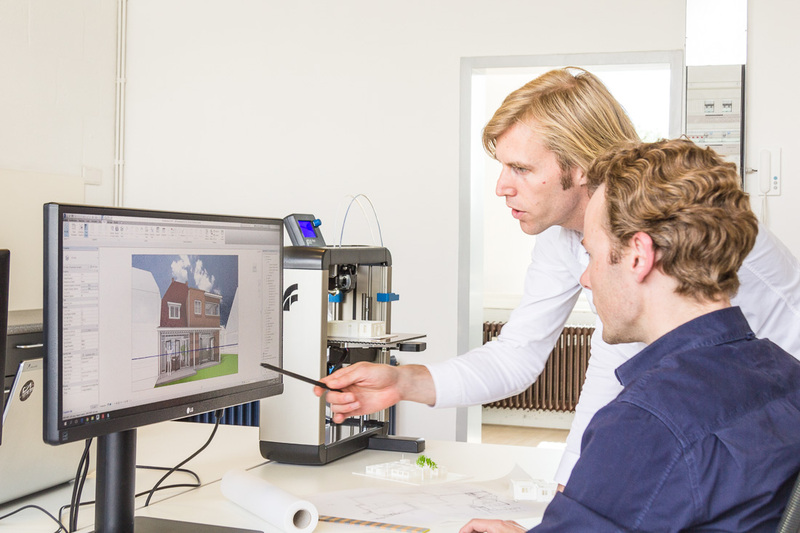 Felix developed the Pro series to create the ultimate cost saving 3D printer that perfectly combines an intuitive workflow with professional quality. 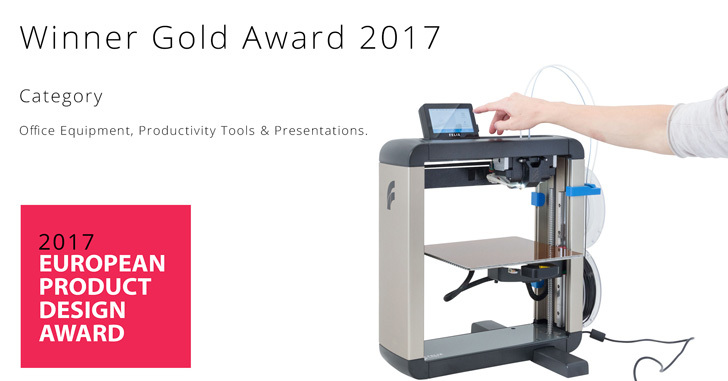 With fully automatic levelling, smart sensors and a detachable print bed, the Felix Pro is one of the best 3D printers available. The specially developed calibration system is unique in the field of FDM 3D printing. 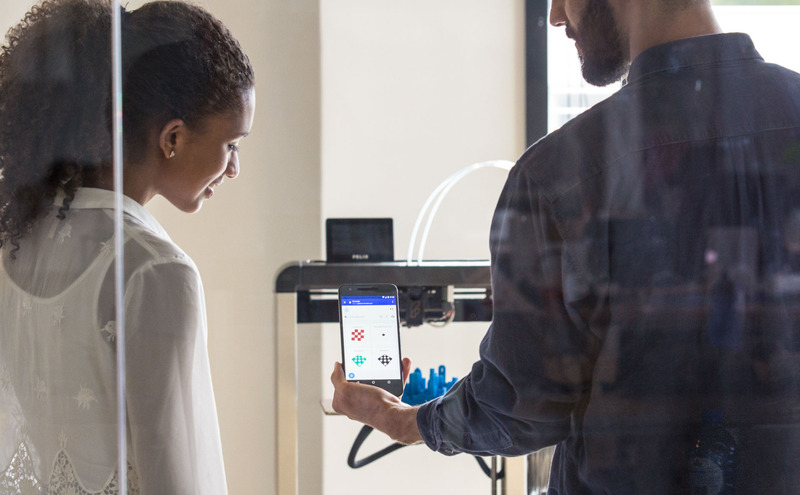 Where most 3D printers require a long mechanical setup and user interference, the Pro series adjust themselves fully automatically within a few minutes to start printing in the least possible amount of time. An innovative mechanical system rotates the second print head into position when needed. This eliminates interference and heat-exchange between the two print heads. Also our direct drive extrusion enables you to print even the most difficult materials. The FELIX Pro 3D printer was designed to make it as easy as possible for the user as a desktop 3D printer. Next to the automatic calibration, the open design is essential for easy access to the 3D printer. The FELIX Pro comes standard with 2 extruders giving you endless more possibilities than with only 1 extruder. Silent operation at just 34 dBA, which is comparable to whispering in a library environment.